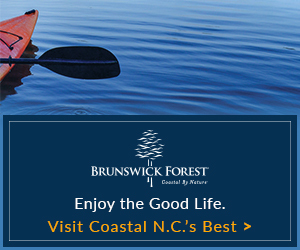 In the heart of Brunswick County lies a 15,000 acre ecological wonderland where long leaf pine savanna forests and pocosin bogs create a unique habitat that is home to a number of rare and semi-tropical plant species. The special niche is the Green Swamp Preserve, administered by the North Carolina Nature Conservancy. 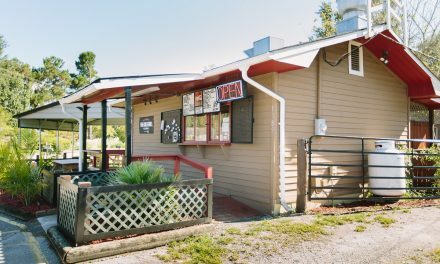 Green Swamp Preserve was created in 1977 when Federal Paper Board donated 13,000 acres of land in central Brunswick County to the North Carolina Nature Conservancy. An additional 2,500 acres were donated in the late 1980s. 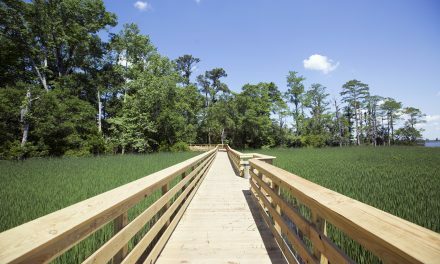 The preserve has grown as the Nature Conservancy has bolstered its holdings by purchasing more land. 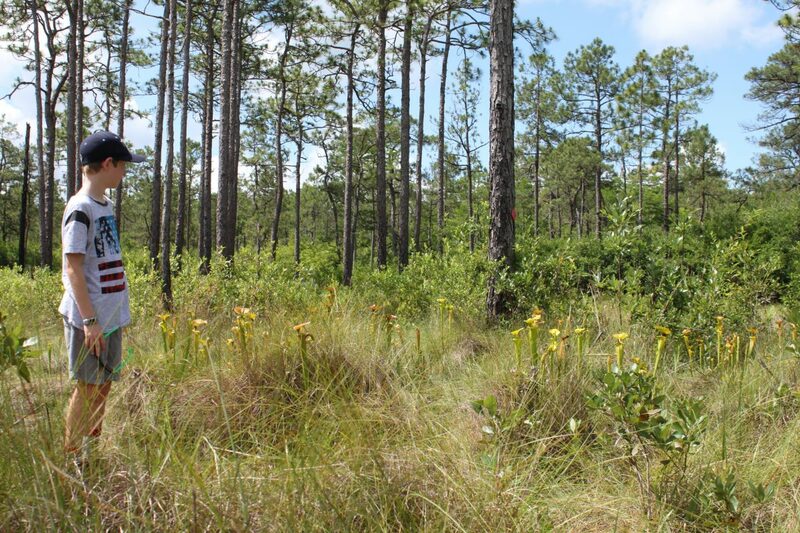 The wet acidic soil of the Green Swamp bogs provides the perfect habitat for carnivorous plants, which gain few nutrients from the nitrogen-poor mixture of peat and sand. Instead, nature has given them a way to gain nourishment from other sources. Various species are able to trap insects as prey and extract nutrients from their bodies. The most famous of the carnivorous plants, or more specifically insectivorous plants, is the Venus flytrap, Dionaea muscipul. Insects are attracted to its sweet smelling nectar and bright red leaves, which open and close similar to a mouth. The leaves are activated to shut when two of six trigger hairs are disturbed. Two hairs must be disturbed so that the plant does not mistakenly close for a drop of rain or a breeze. In less than a second the leaves of the Venus flytrap snap shut, encasing a nutritious meal. It takes about ten days for the plant to digest all the enzymes from the insect’s body, after which the leaves will reopen, leaving only an exoskeleton to be blown away by the wind. For many years Venus flytraps were commercially harvested, causing the species to be listed as threatened. 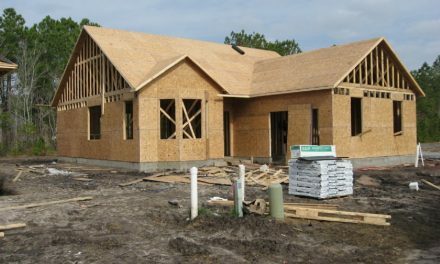 Additional pressure has come from a loss of habitat due to the construction of housing developments and golf courses. 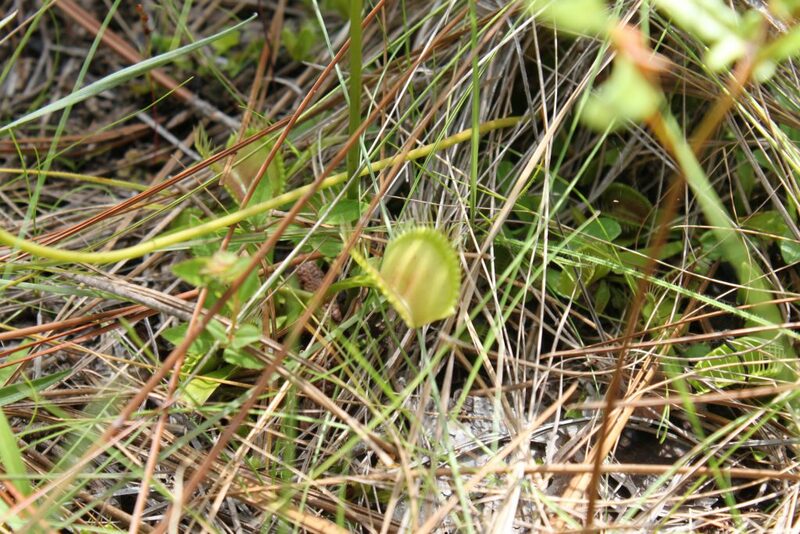 The Venus flytrap grows naturally only in a one hundred mile radius in southern North Carolina and upper South Carolina, which makes the Green Swamp Preserve key to their continued survival in the wild. Another of the insectivorous plants is the elegant pitcher plant, of which 4 varieties are found within the Green Swamp Preserve. These slender tubular plants also emit a scent that attracts insects. The interior of the tuber is slick and covered in fine hairs pointed downward, causing prey to fall into the tube where it is unable to escape, and digestive fluids at the bottom of the tube begin to nourish the plant. Beautiful sundews aren’t true to their namesake. These plants belong to the family Drosera, which comes from the Greek word drosos, or dew drop. Sundews grow delicate tentacles that appear to be drenched in dew, however, they are actually covered in a sticky substance that will entangle any insect with which it comes in contact. After wrapping its tentacles around its prey, the sundew nourishes itself by extracting enzymes from the insect’s body. Butterwort gives off a musty scent to attract its meals. Insects are drawn to the plant, which have leaves covered with a sticky mucus. Once a victim lands on the leaves of the butterwort they are trapped, very much like a fly on commercial fly paper. As an added precaution, the leaves of the butterwort curl upwards around its victim, ensuring it cannot escape. 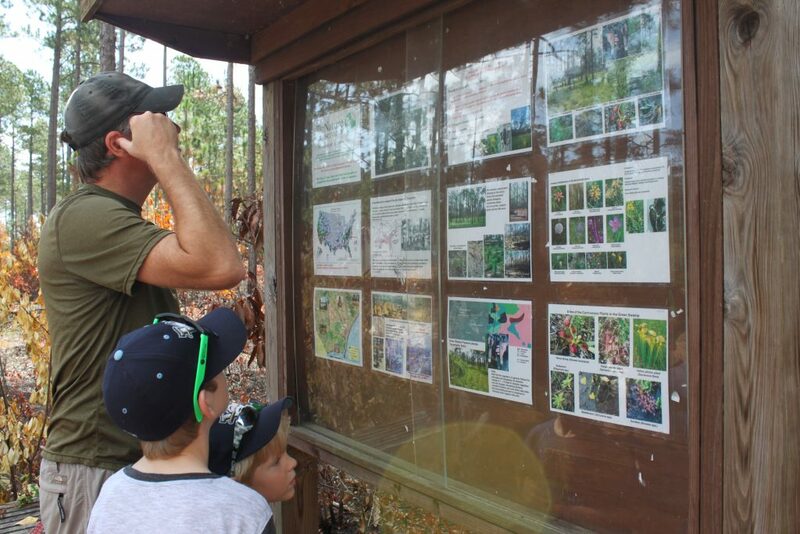 The Green Swamp Preserve is also recognized for its vast array of flowering plants. 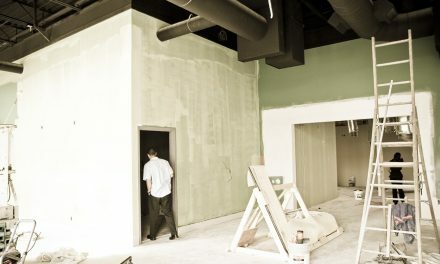 In certain spots as many as 4-dozen species can be found within a square meter section. Delicate orchids and other wildflowers are a delightful sight when in bloom. The savanna forest and bog pocosin ecosystem benefits from forest fires, so the Nature Conservancy uses an active controlled burn plan to insure the delicate balance of the habitat. Indeed, some species will flourish after a burn. Certain seedpods will not open unless exposed to high temperatures. Pines need vacant ground and sunlight created after a fire in order to thrive. Many of the savanna grasses, orchids and insectivorous plants have roots that run so deep as to not be harmed by these burns. In addition to providing a unique habitat for plant life, the Green Swamp Preserve is also home to several endangered wildlife species. The American alligator, red cockaded woodpecker, fox squirrel, Henslow’s sparrow and Bachman’s sparrow are all found within its borders. Access to the Green Swamp Preserve is limited. There is a parking area with limited trail access 5.5 miles north of Supply on NC 211. An interpretive panel details the management of the Green Swamp community. 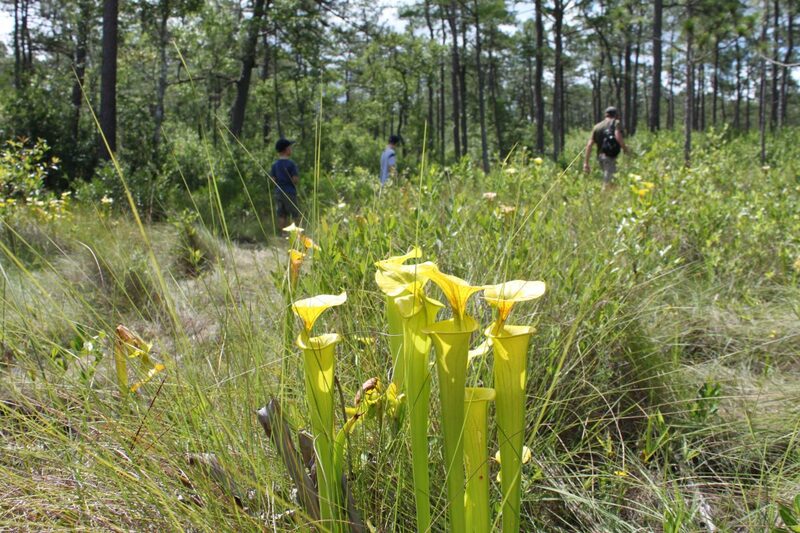 A well-marked trail takes hikers one mile into the preserve where Venus flytraps, pitcher plants, and the long leaf pine ecosystem can be seen. Please stay on the trail, respect your surroundings and tread lightly. For additional information visit The Nature Conservancy in North Carolina – Green Swamp Preserve.